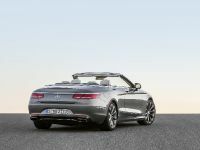 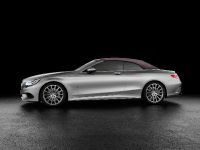 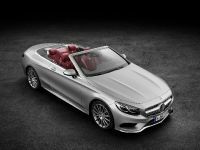 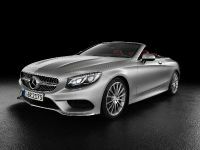 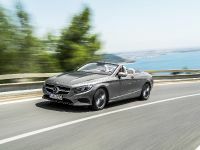 2017 Mercedes-Benz S-Class Cabriolet is the sixth variant of the current S-Class family. 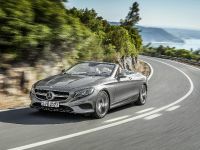 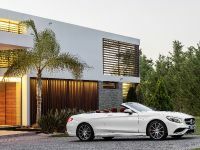 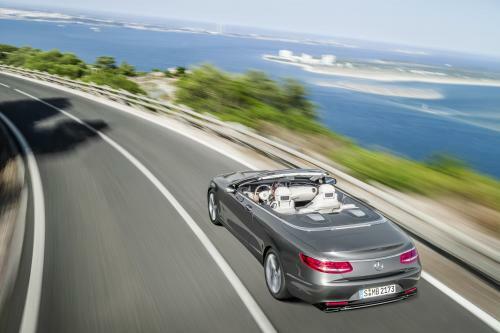 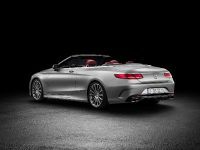 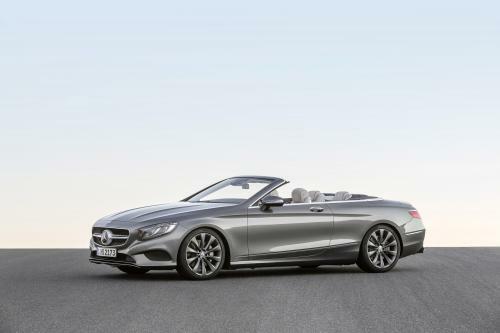 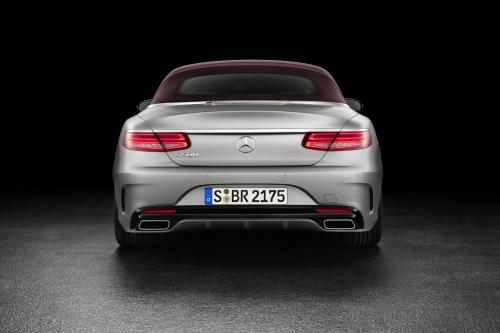 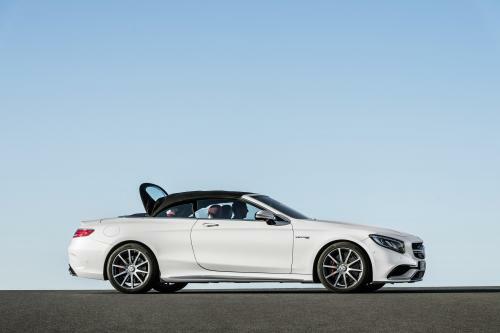 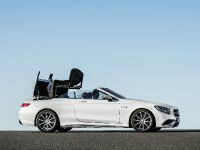 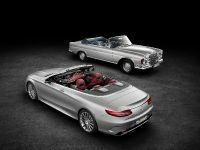 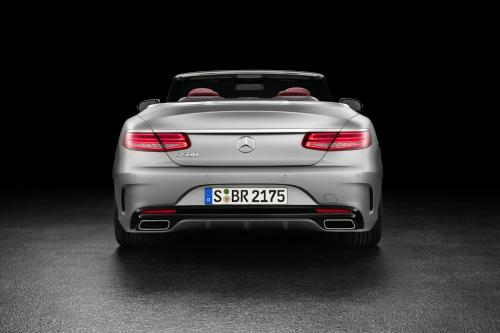 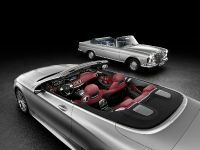 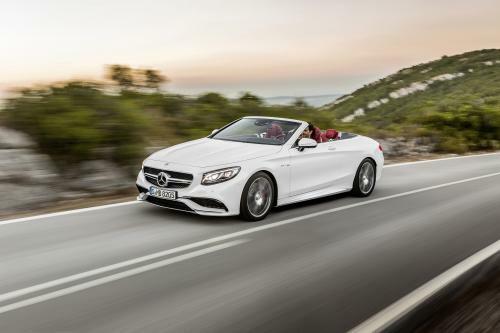 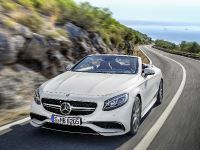 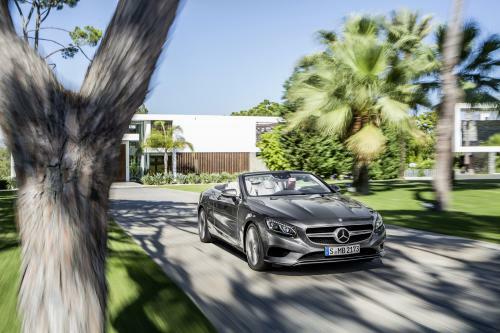 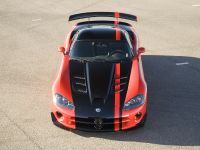 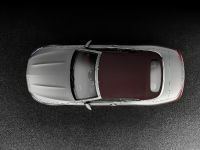 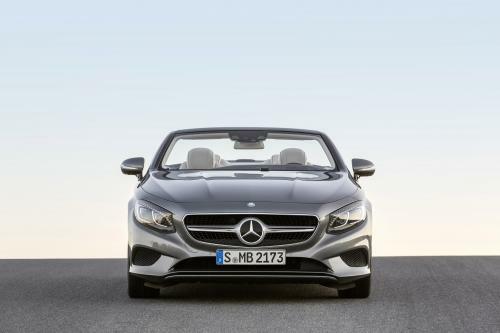 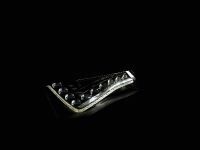 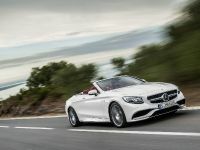 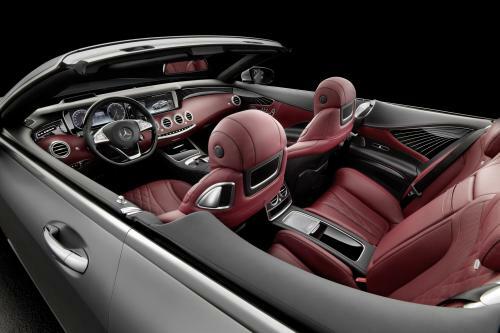 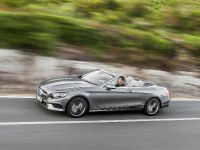 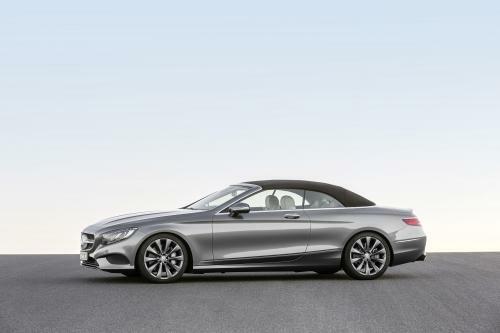 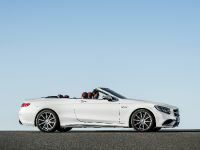 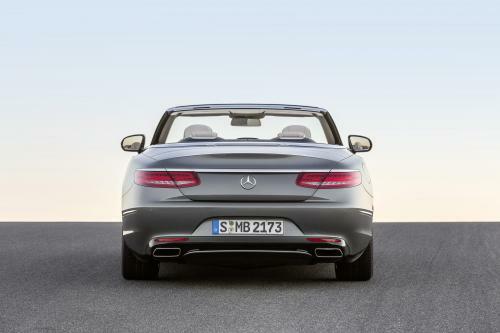 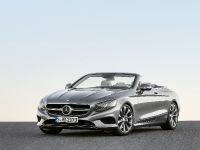 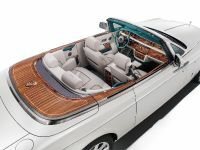 It is also the first open-top luxury four-seater from Mercedes-Benz since 1971. 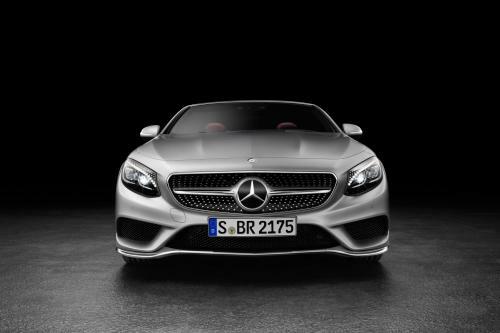 With its distinctive, sensual and exclusive design, and cutting-edge technology included, the S-Class comes to change the status-quo. 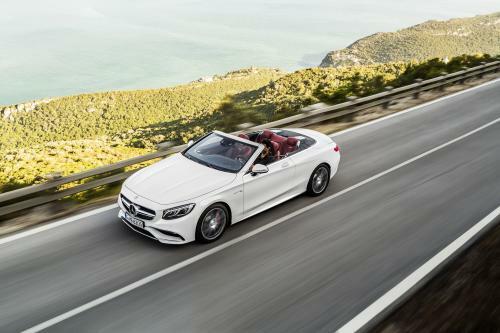 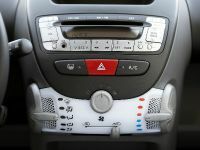 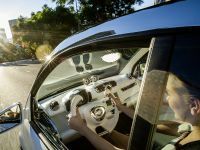 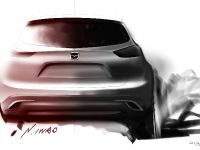 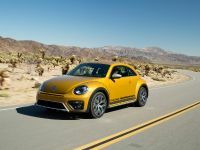 It also includes technology like the comprehensive warmth and wind protection concept with intelligent climate control for convertibles.